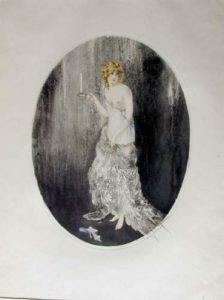 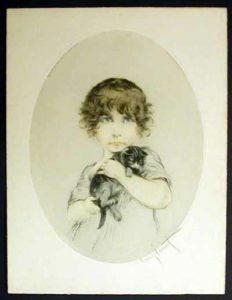 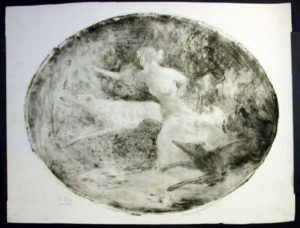 Click on the thumbnail image below to view an enlarge image of the etching, a complete condition report and the price. 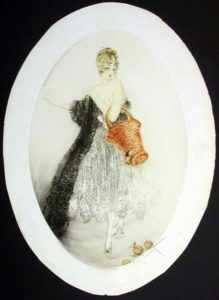 We display artwork that we have. 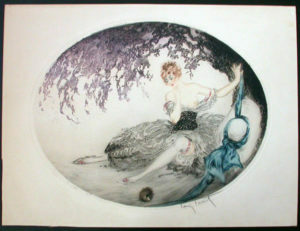 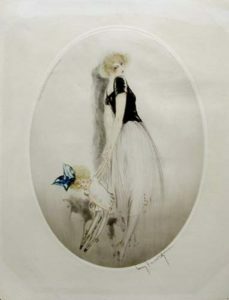 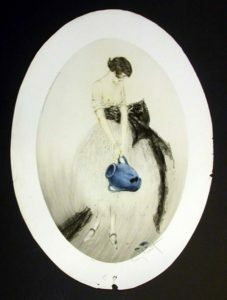 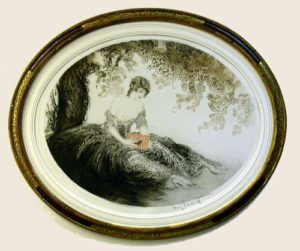 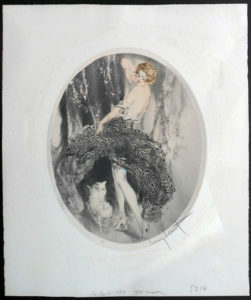 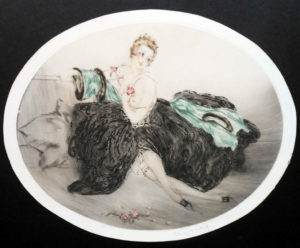 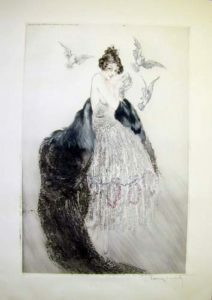 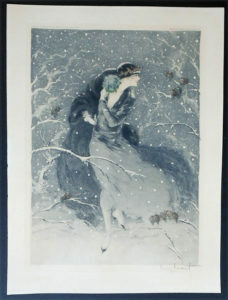 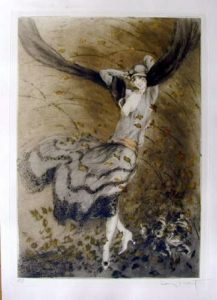 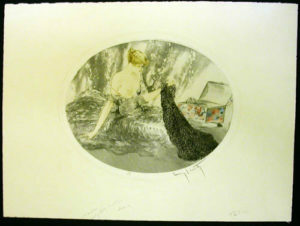 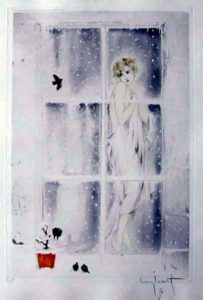 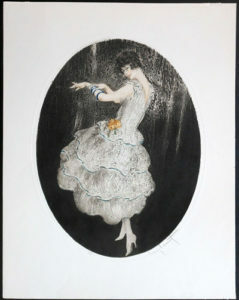 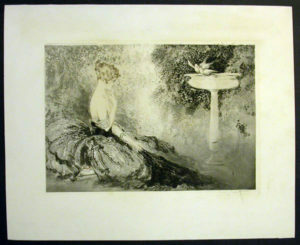 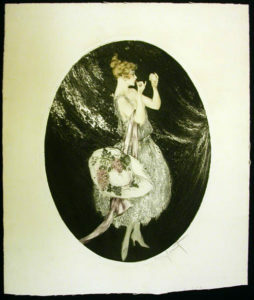 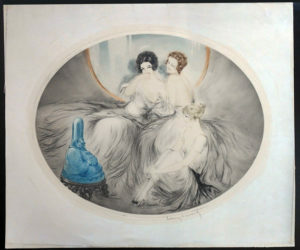 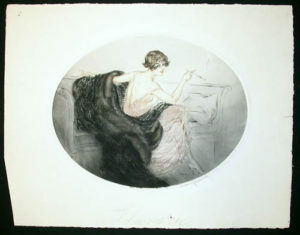 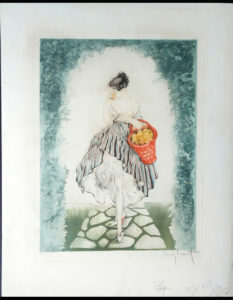 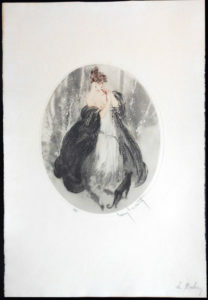 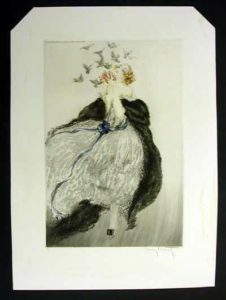 The Louis Icart 1924 etchings we sell, are guaranteed to be original, authentic, and not modern reproduction prints.